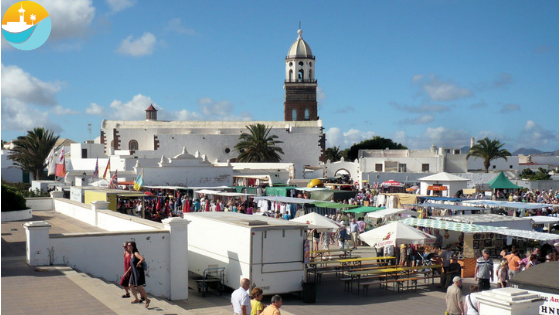 Best Markets in Lanzarote !! 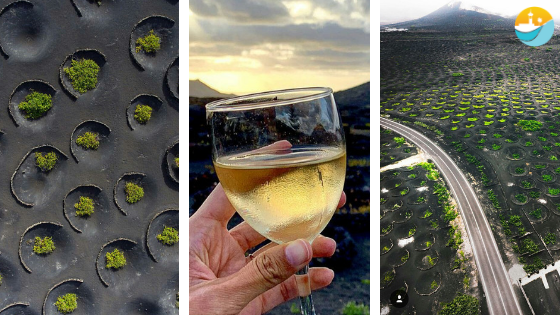 La Geria, enjoying wine in a unique vineyard! 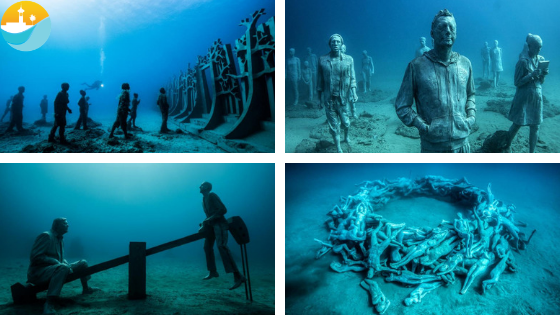 The first Underwater Museum in Europe ! 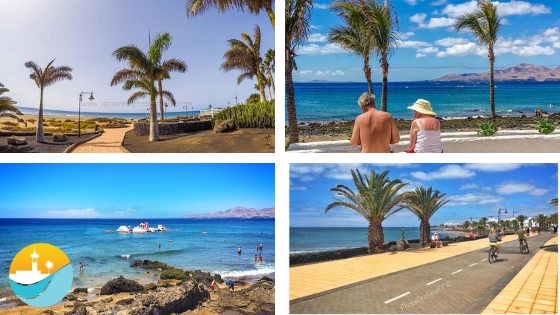 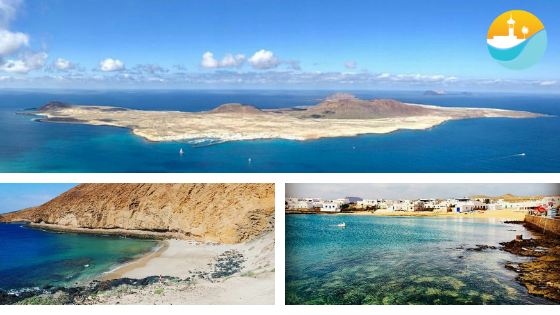 Cycling around the coastline of Lanzarote for all ages! 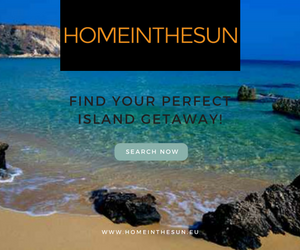 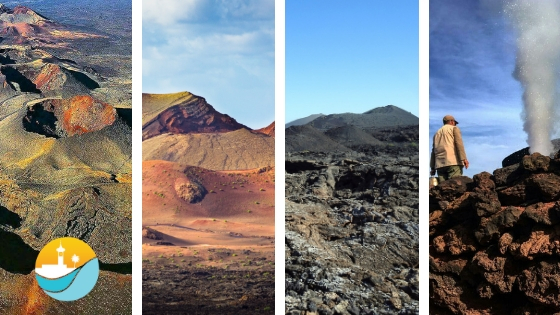 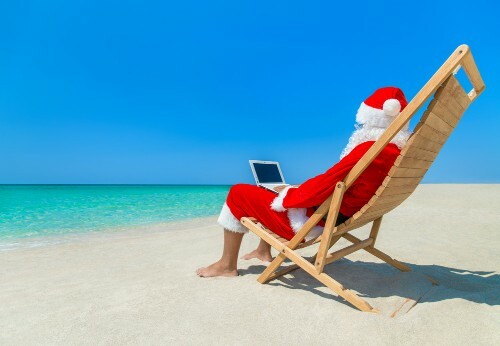 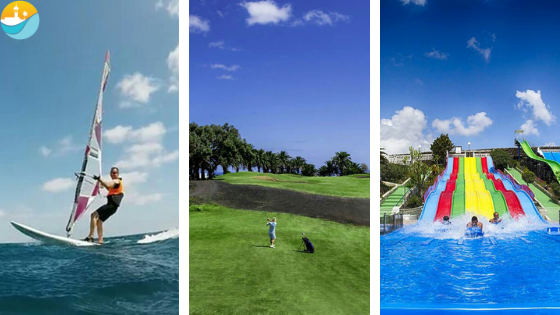 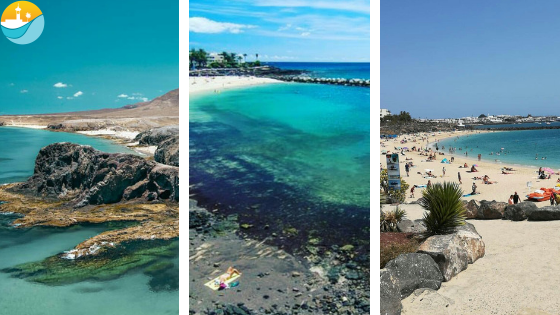 Why visit Lanzarote in Christmas ?